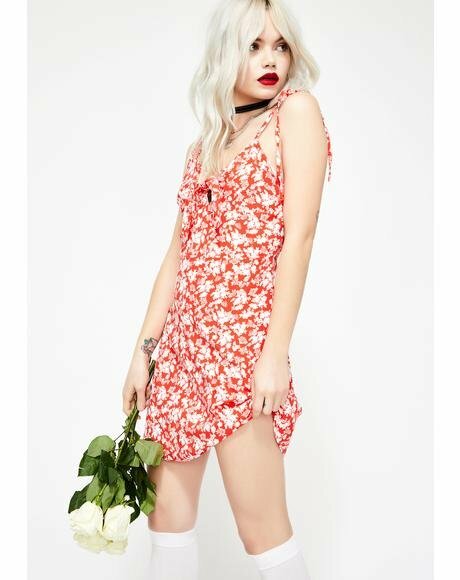 For Love & Lemons All Night Dress is for the all night party babez. 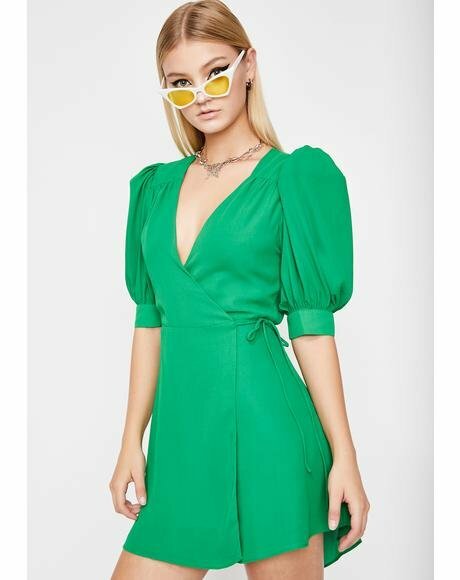 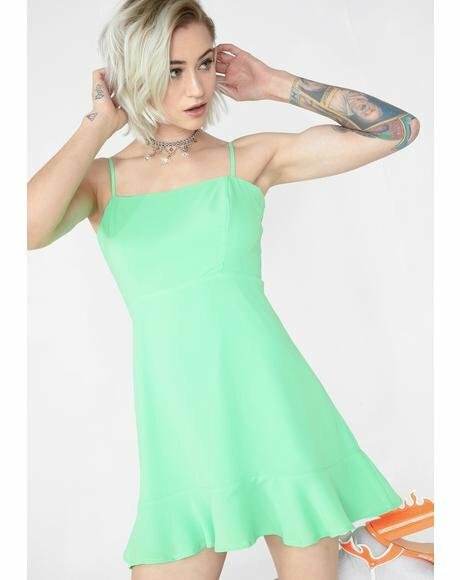 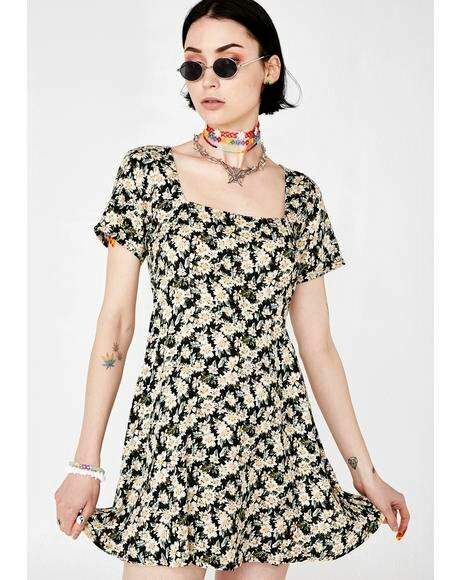 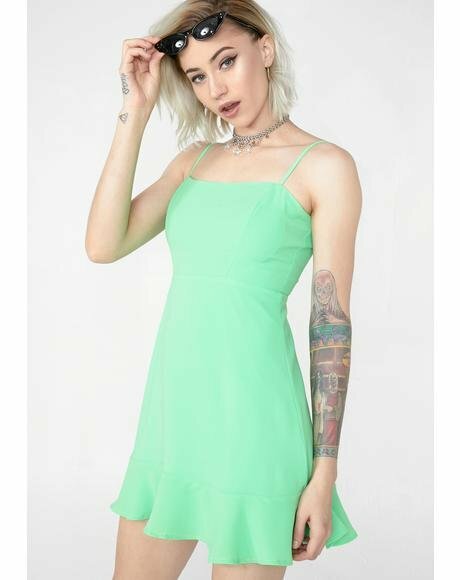 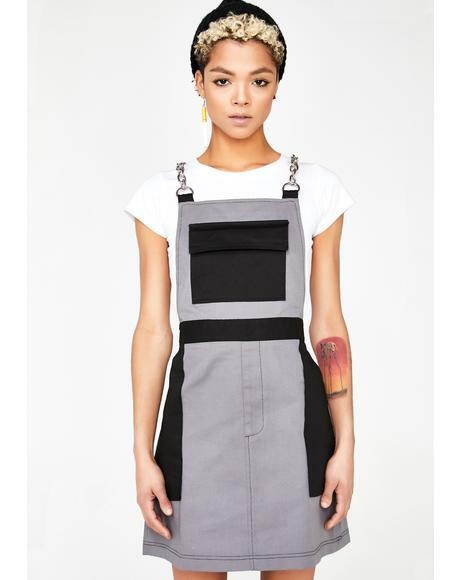 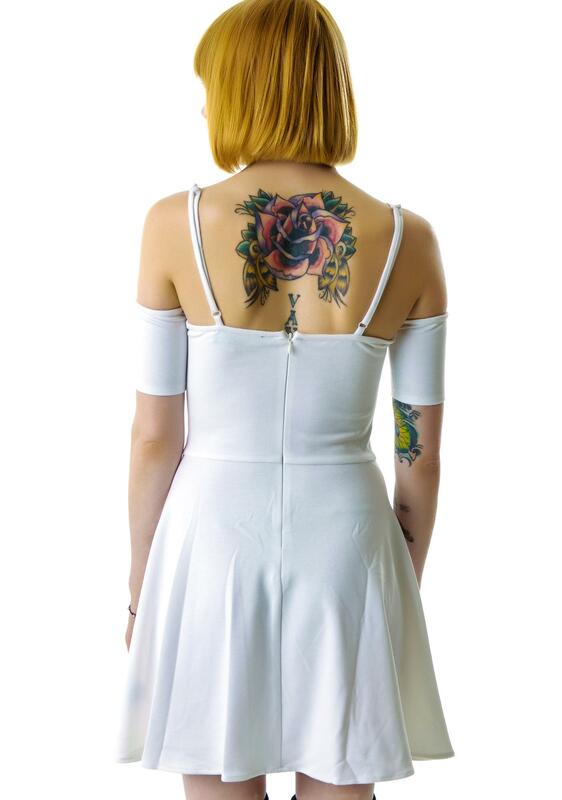 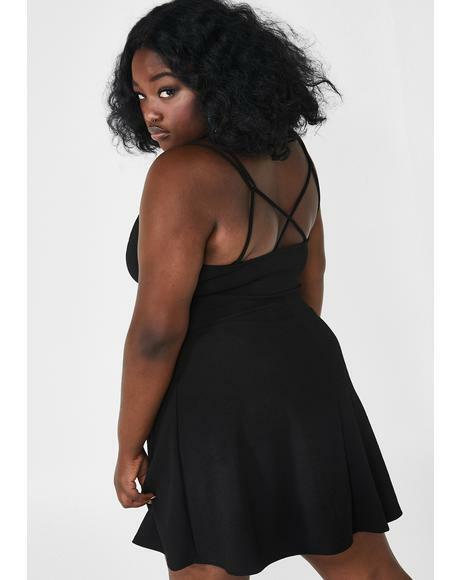 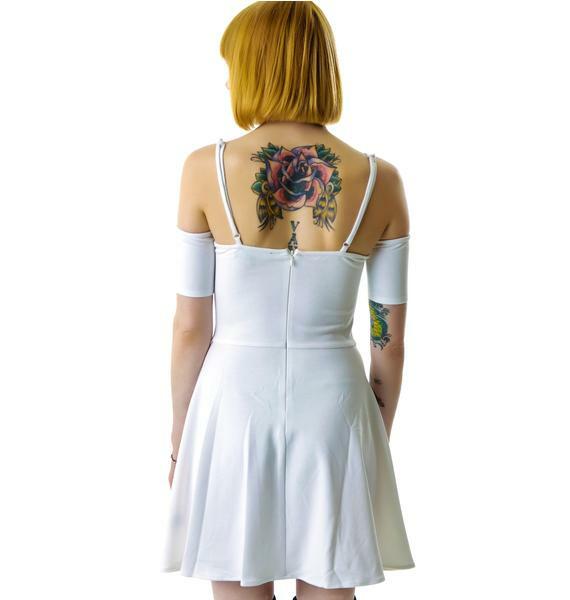 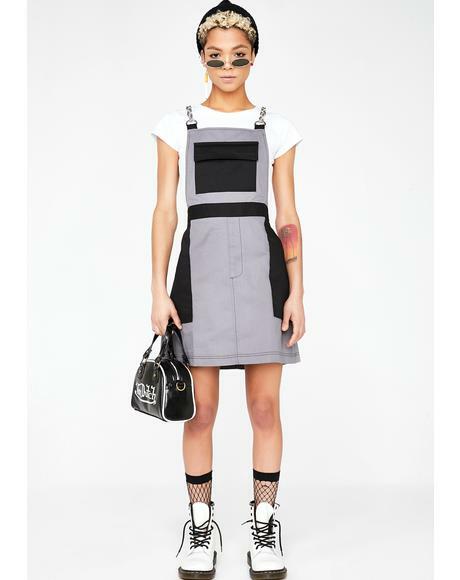 This sleek off-the-shoulder dress comes with adjustable cami straps, skater silhouette, bustier style top and is made from a stretchy fabric with a hidden back zipper allowing you to get comfy and move around with ease. 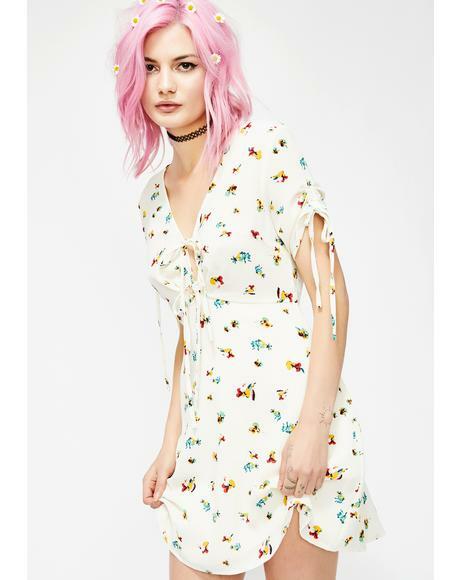 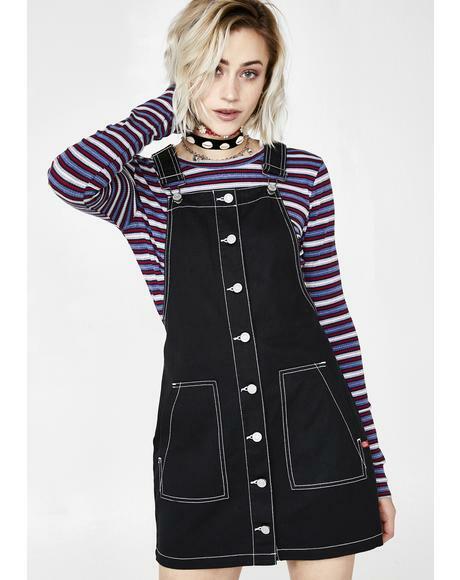 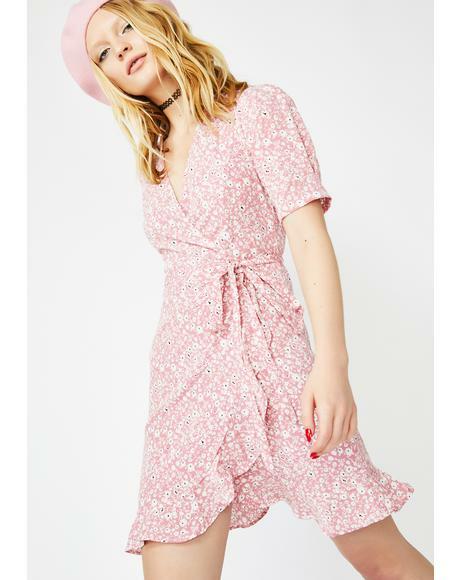 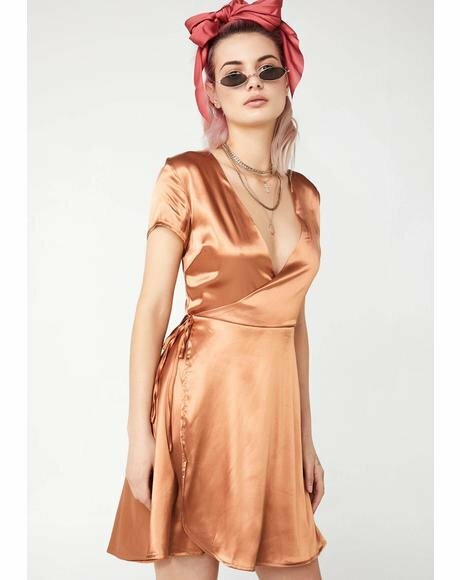 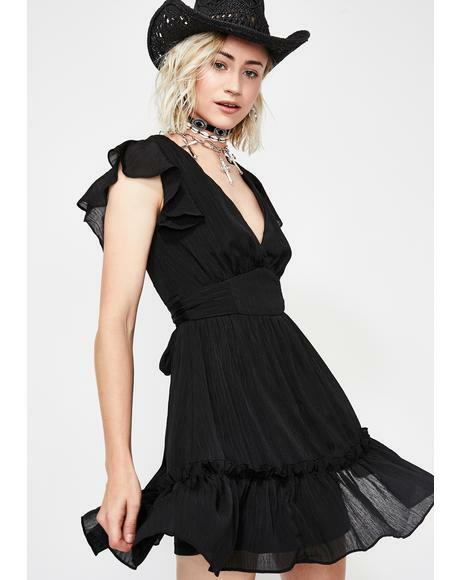 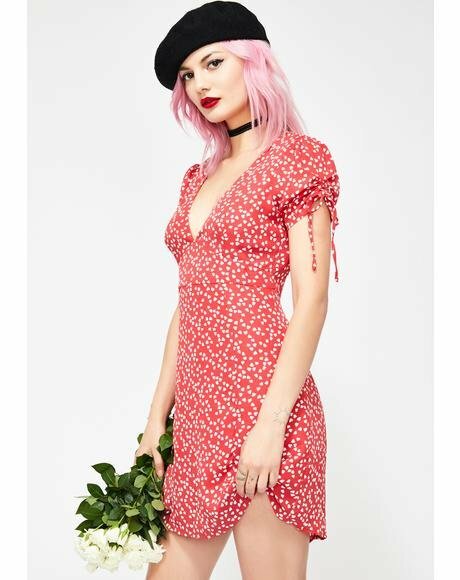 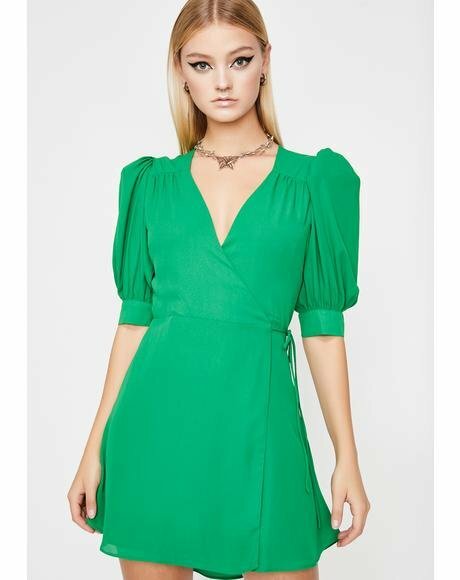 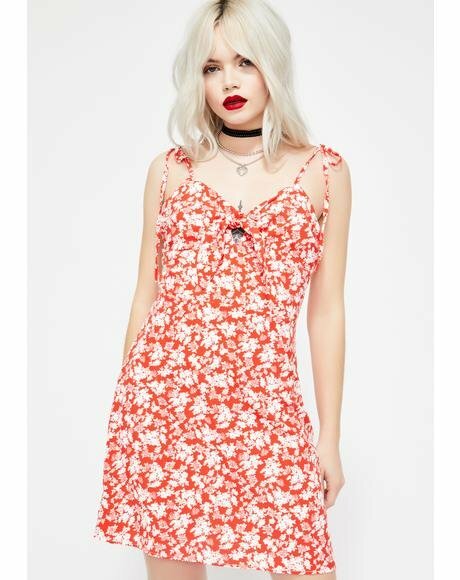 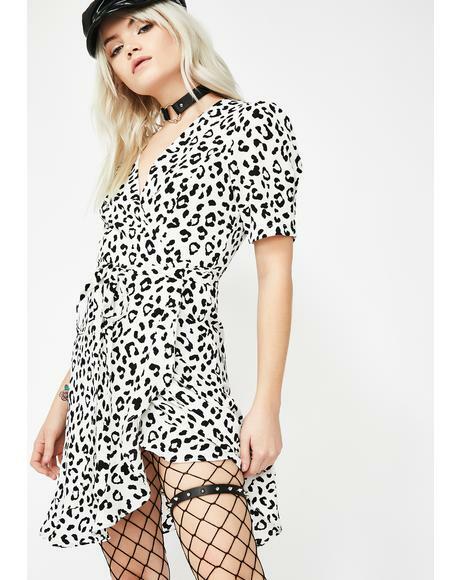 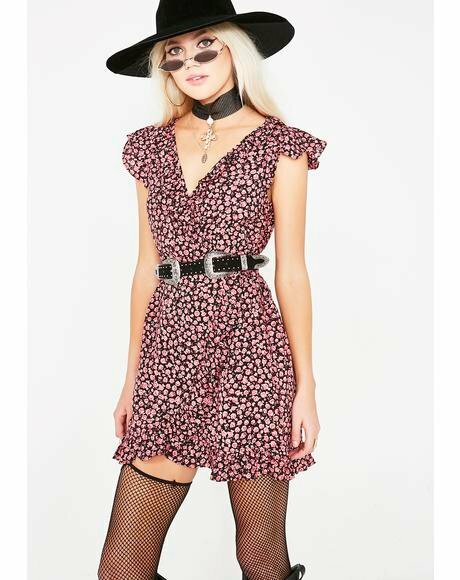 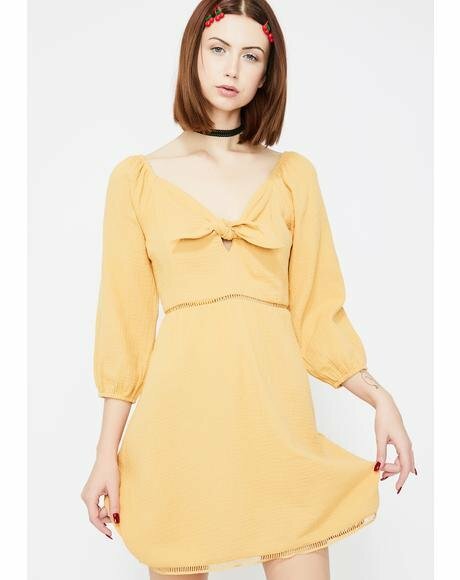 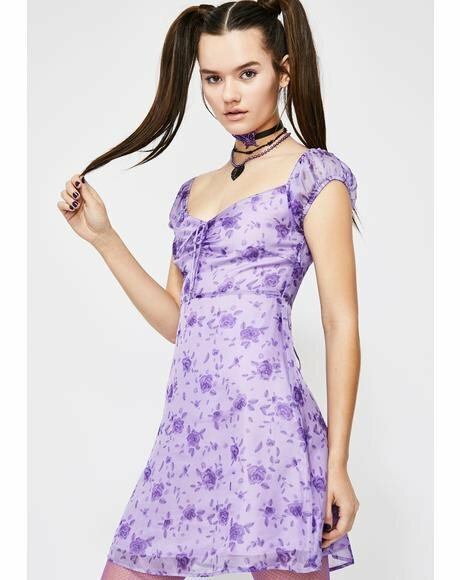 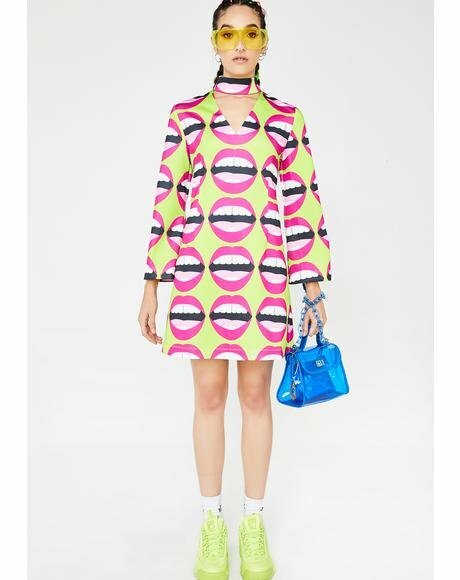 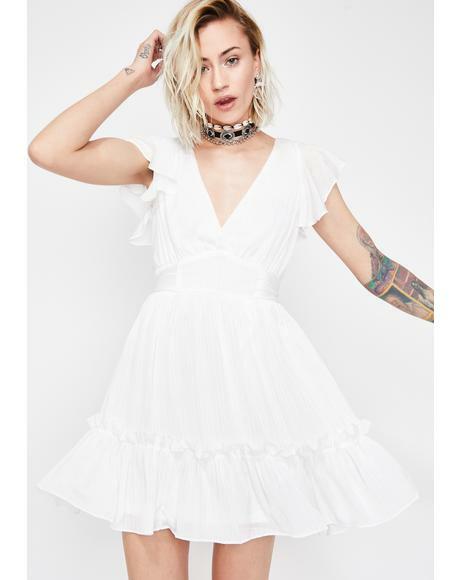 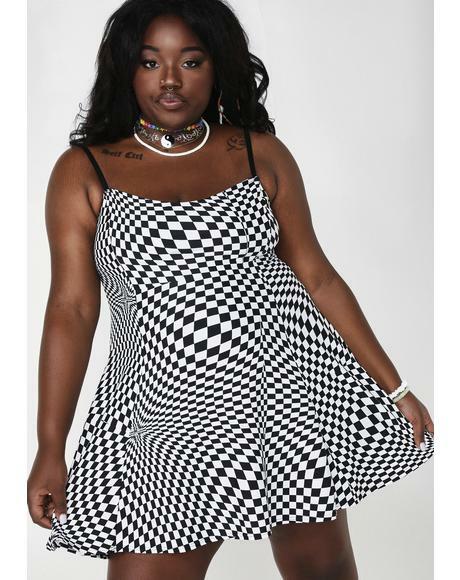 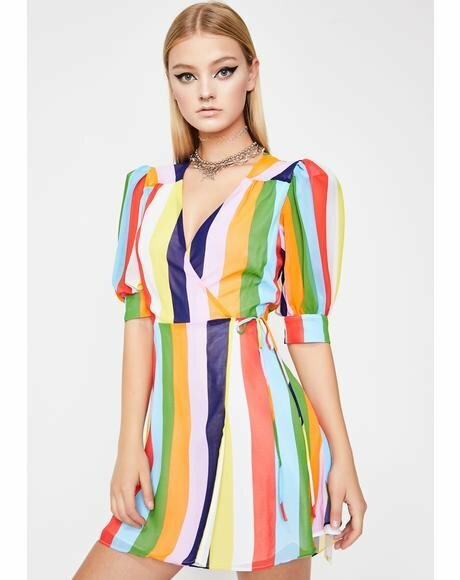 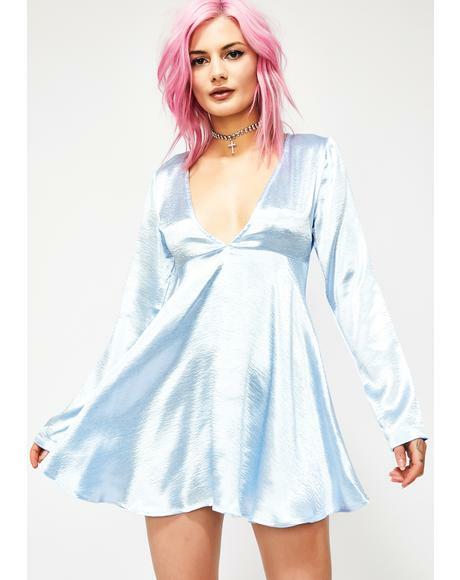 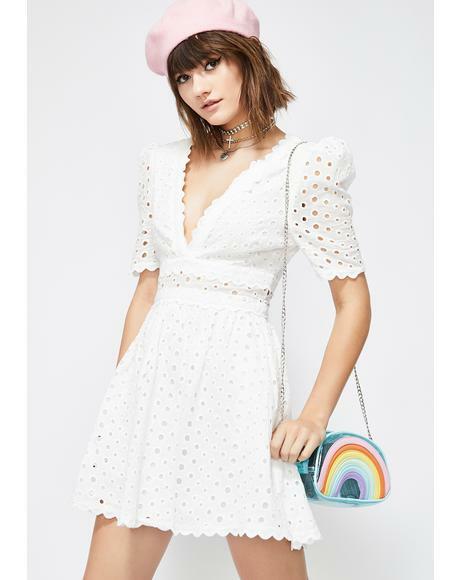 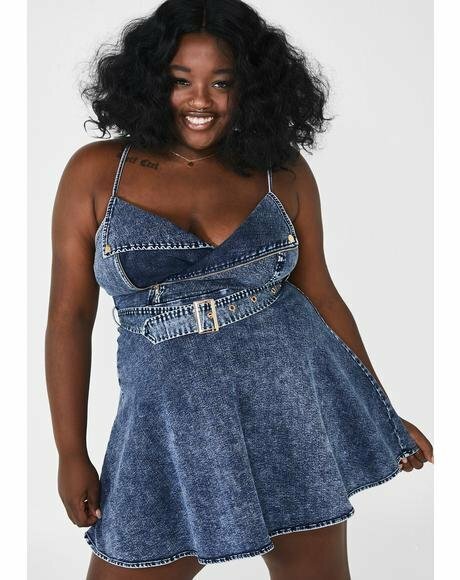 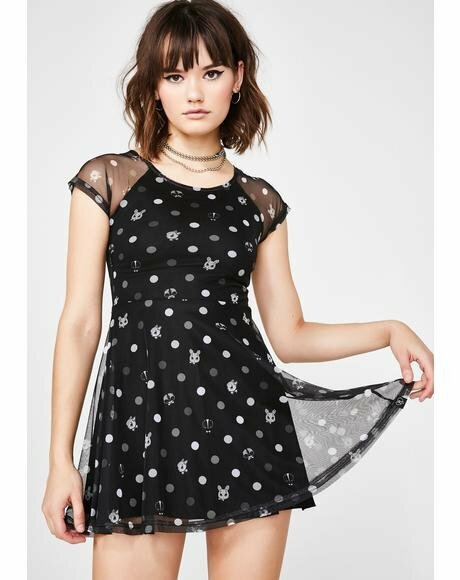 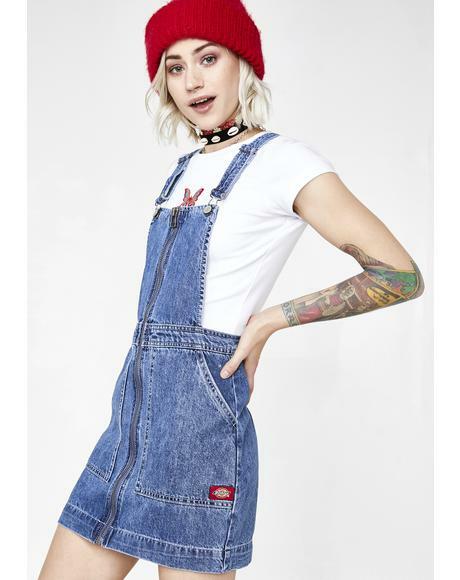 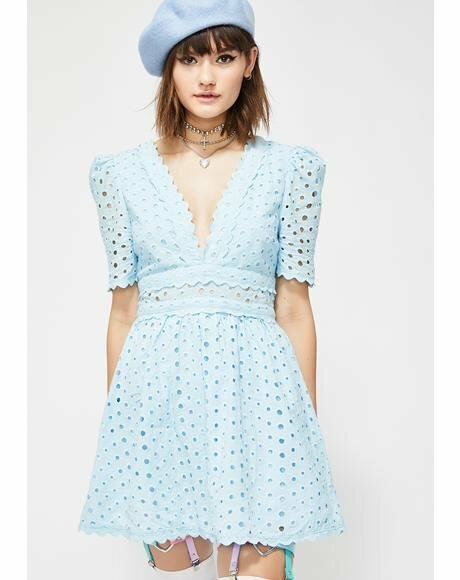 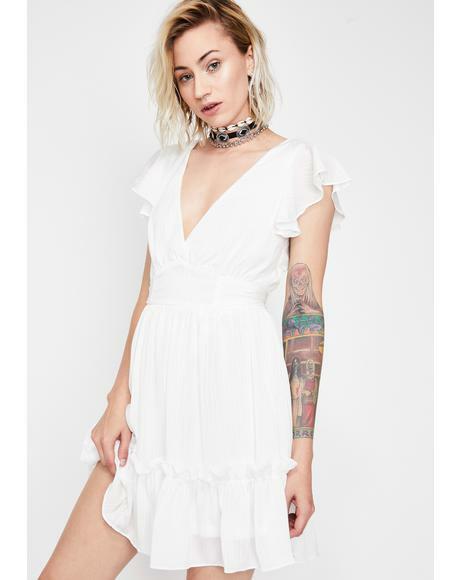 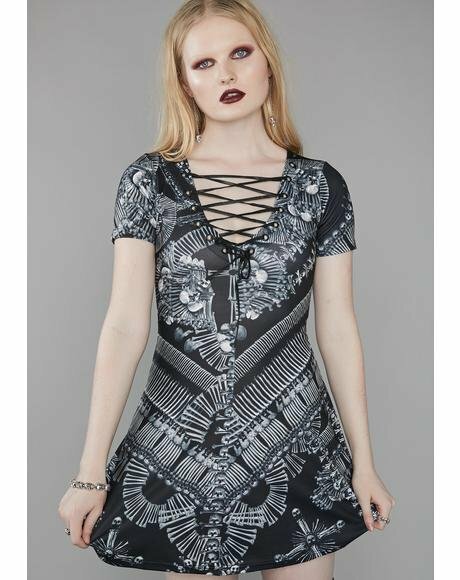 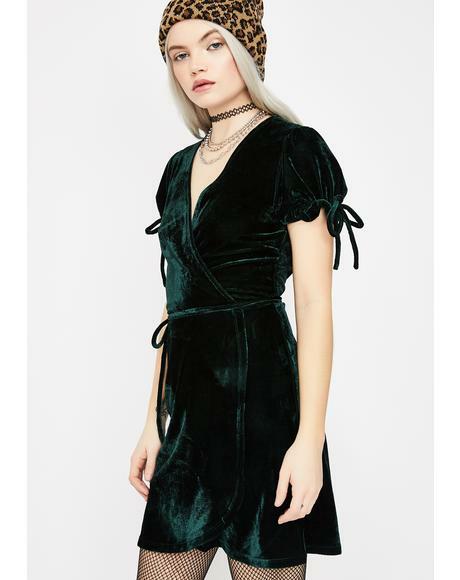 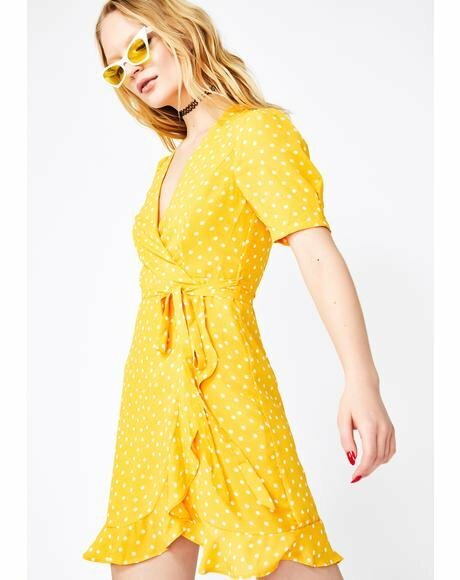 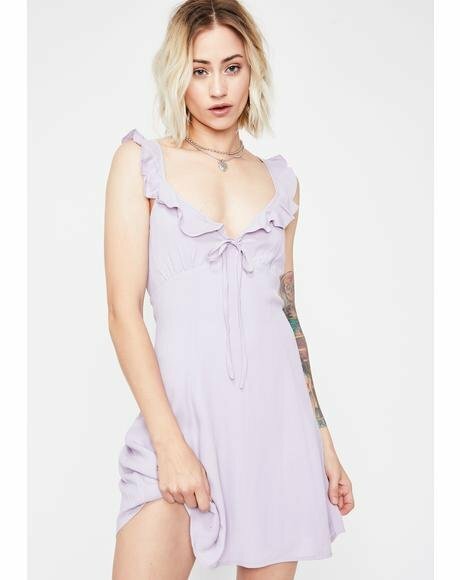 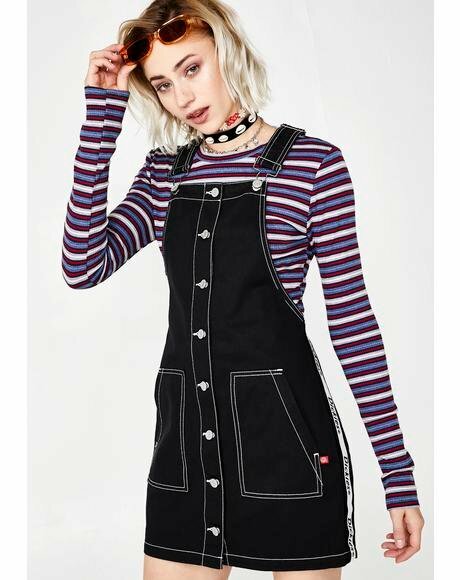 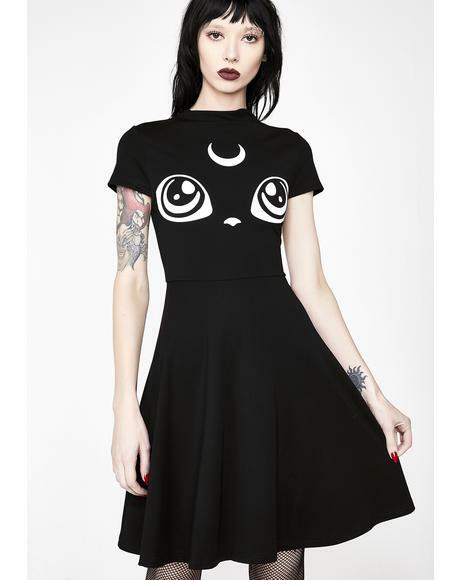 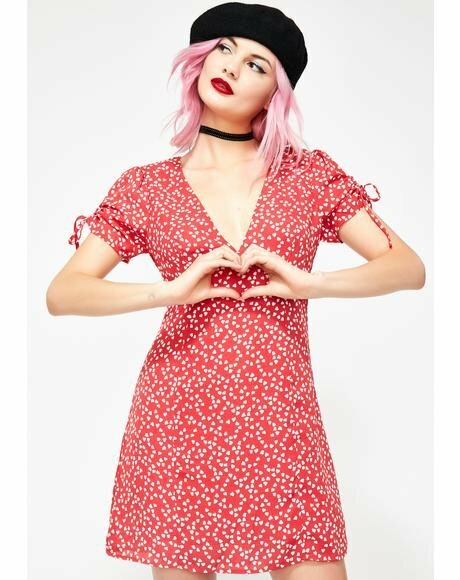 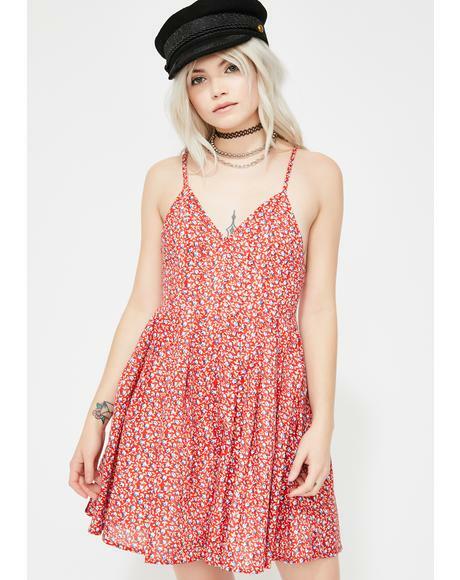 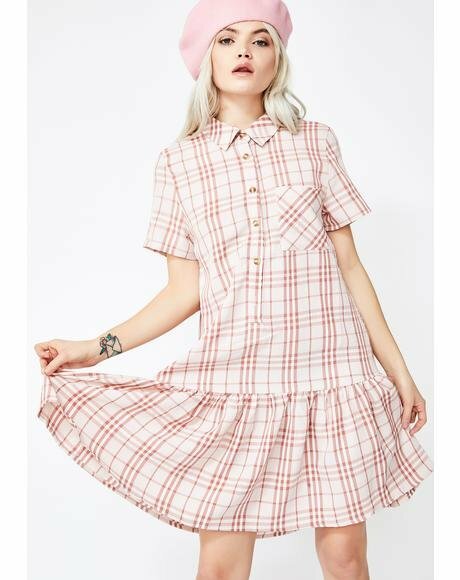 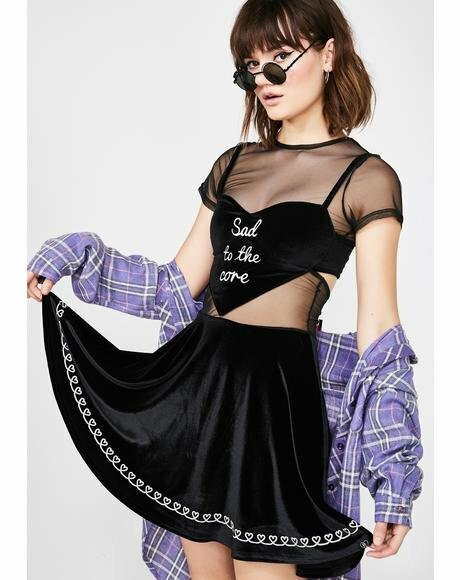 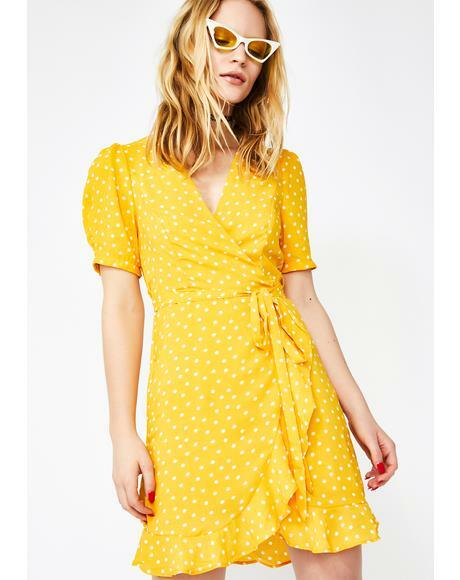 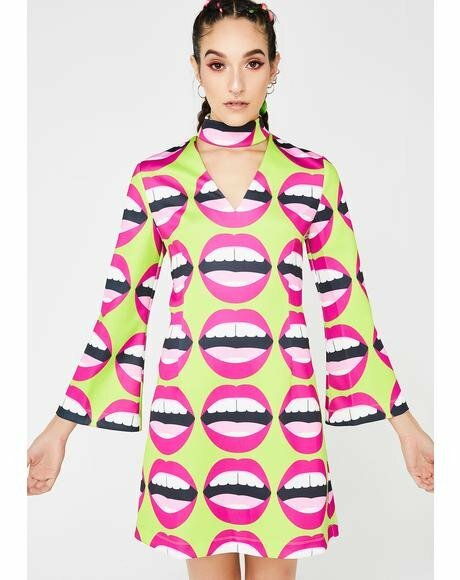 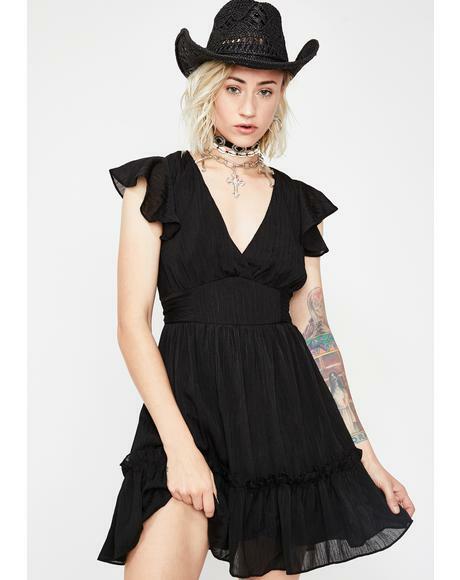 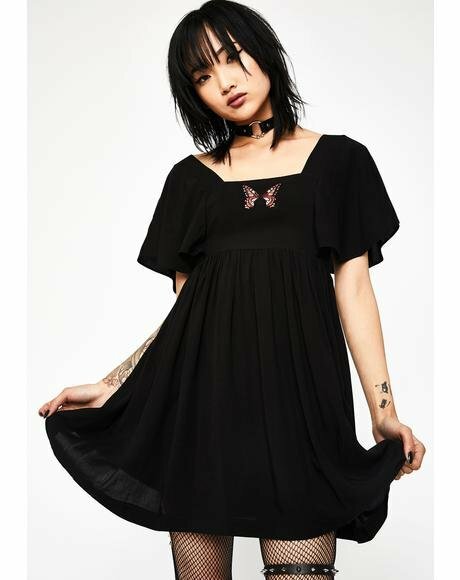 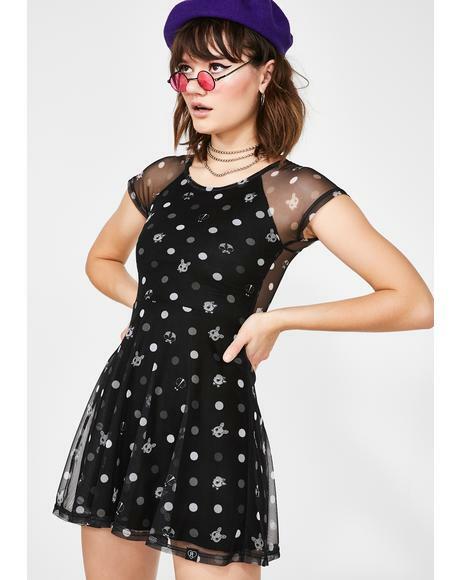 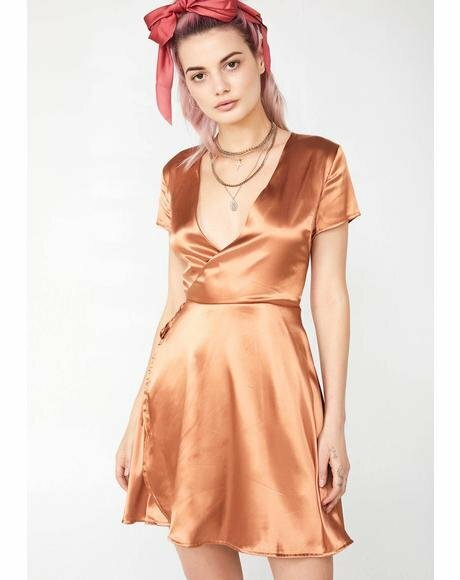 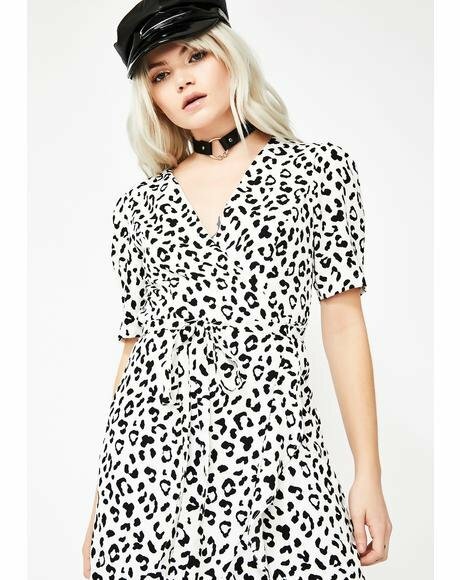 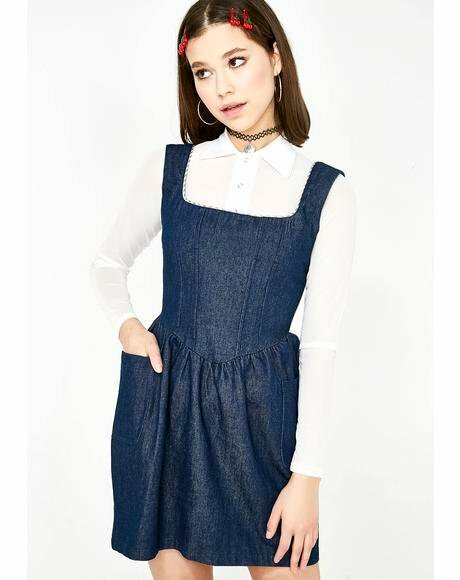 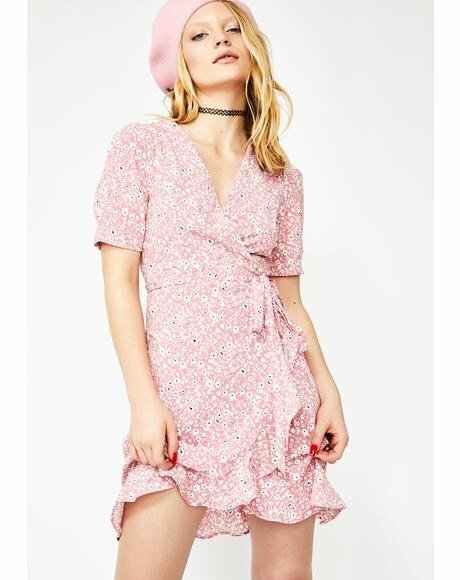 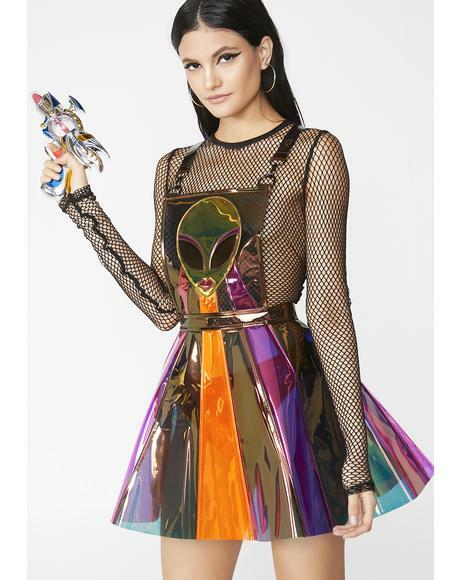 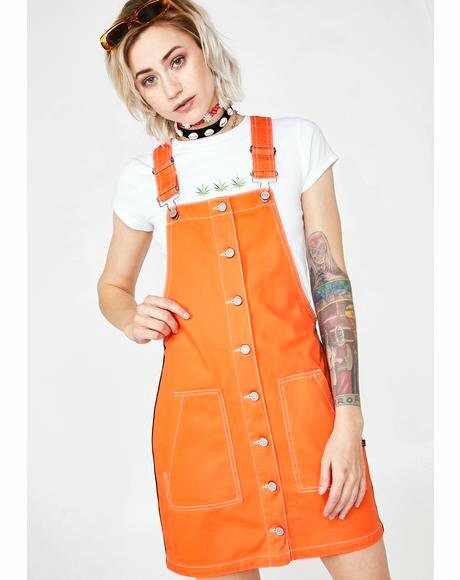 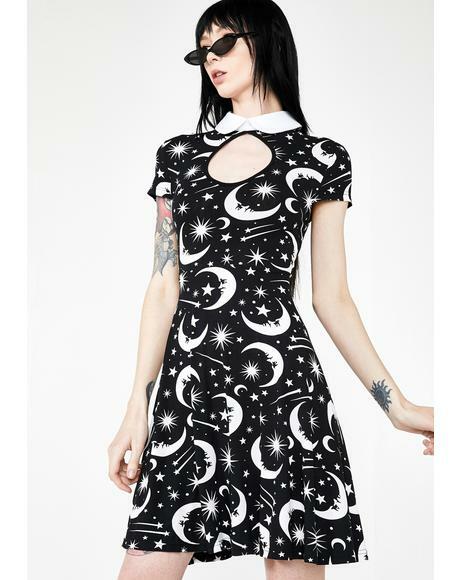 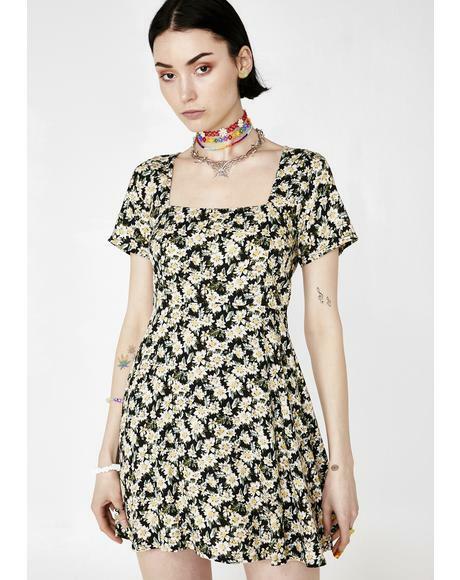 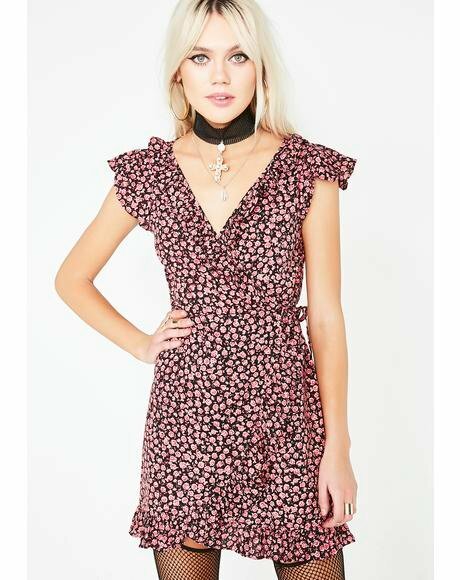 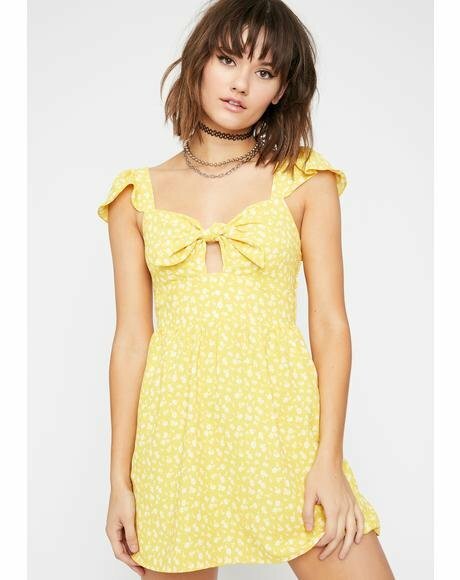 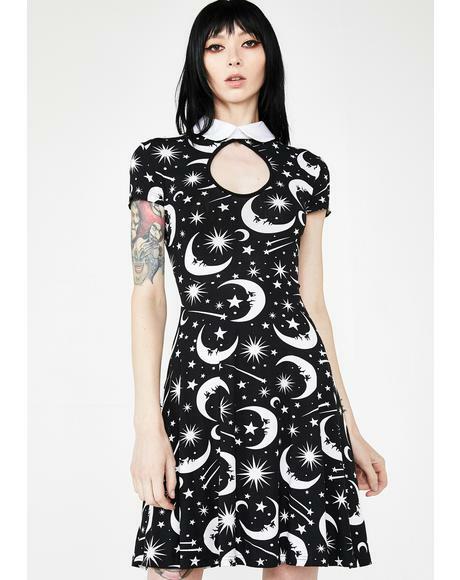 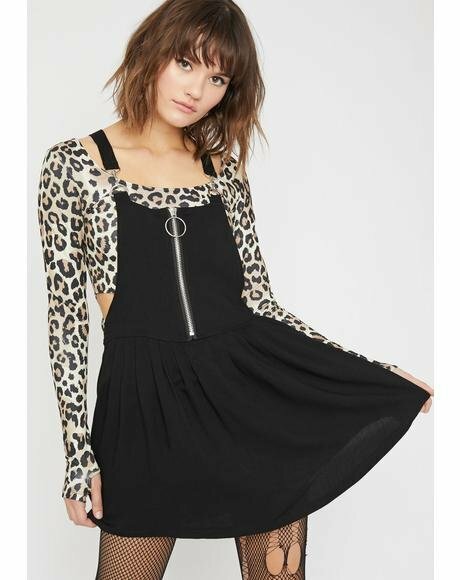 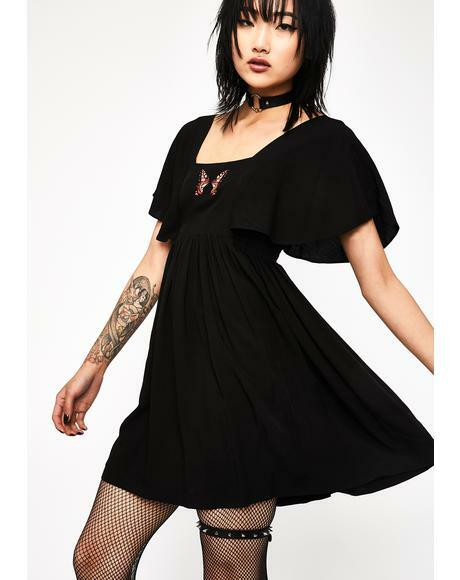 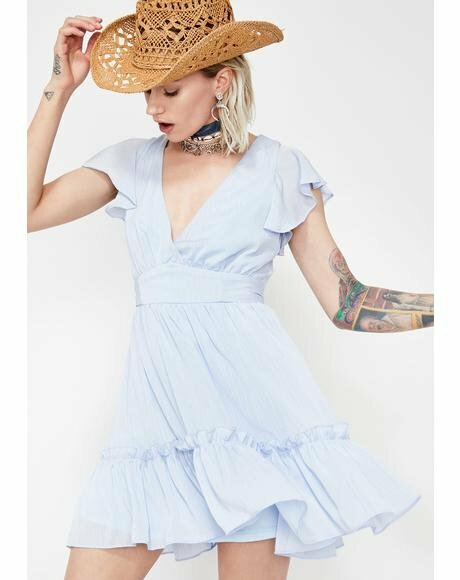 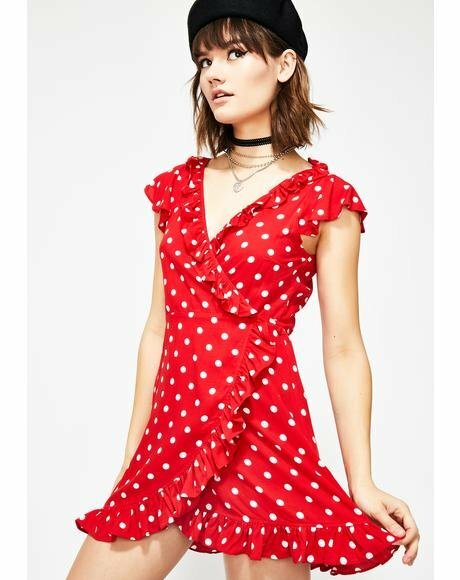 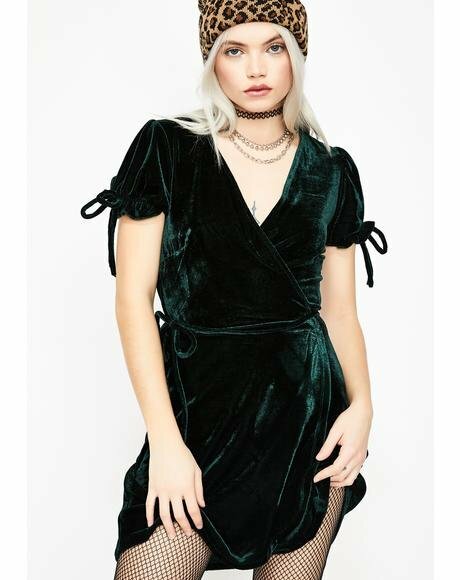 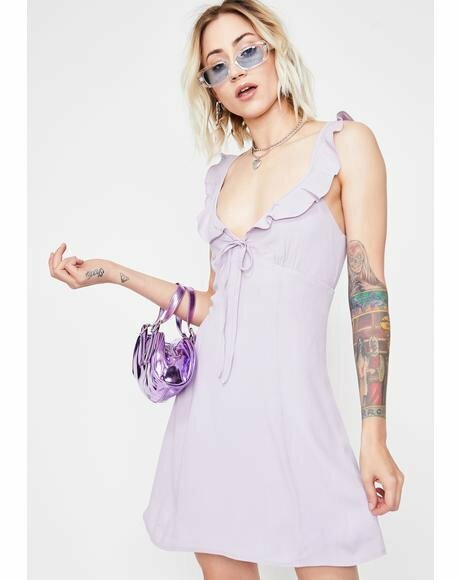 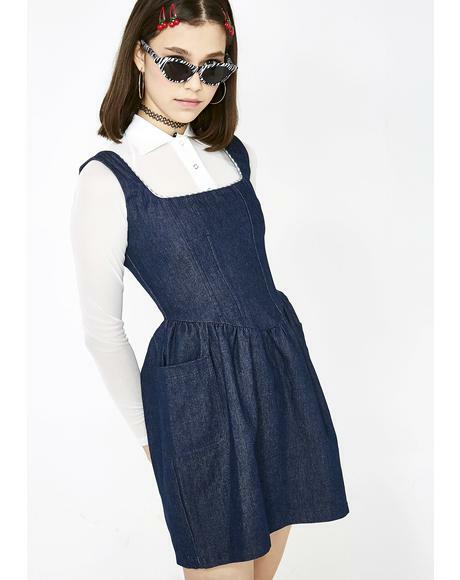 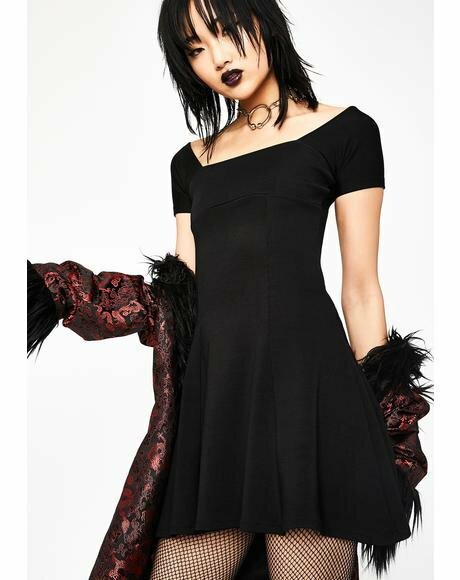 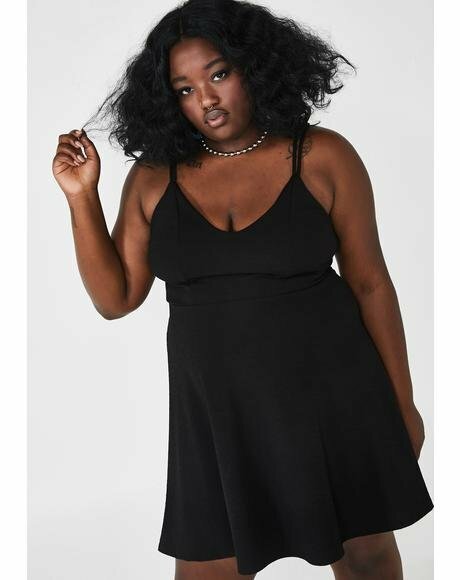 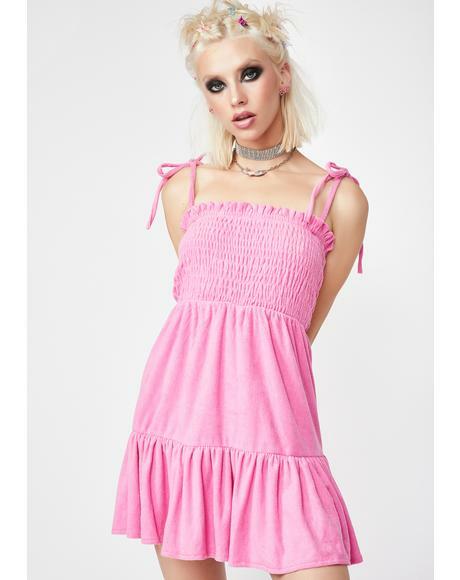 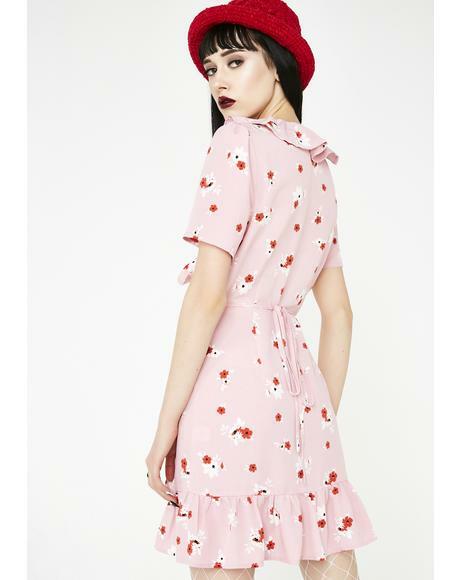 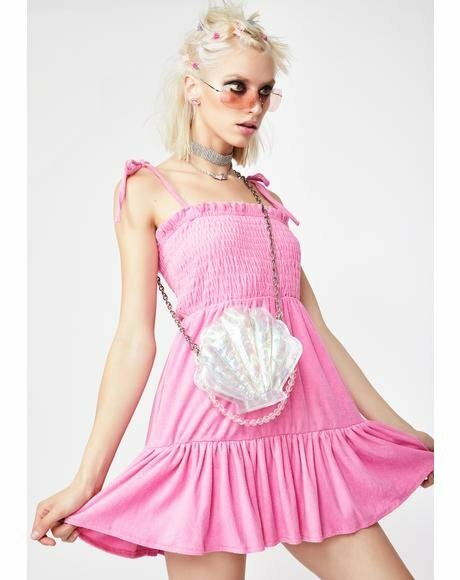 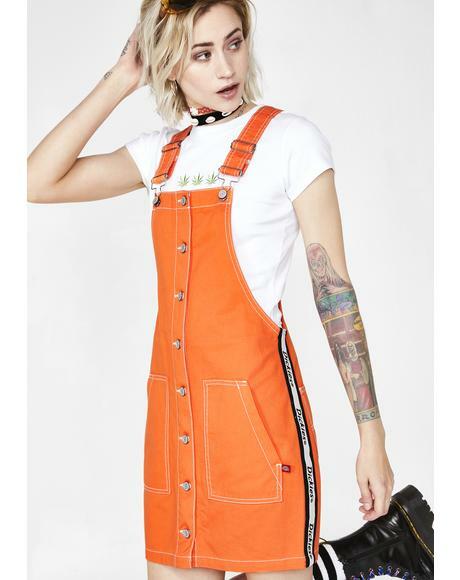 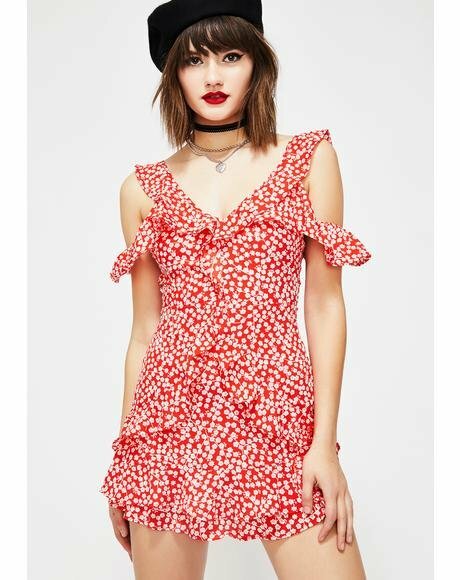 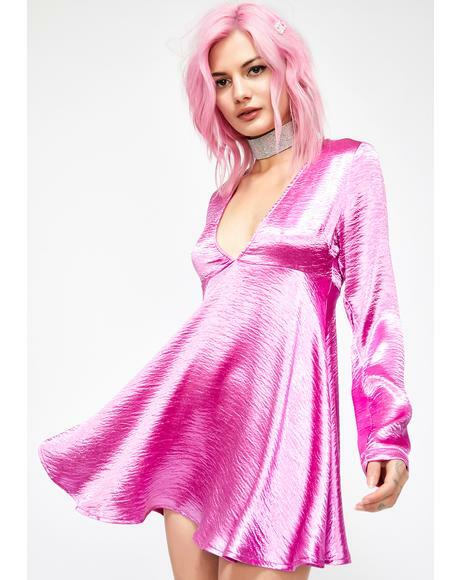 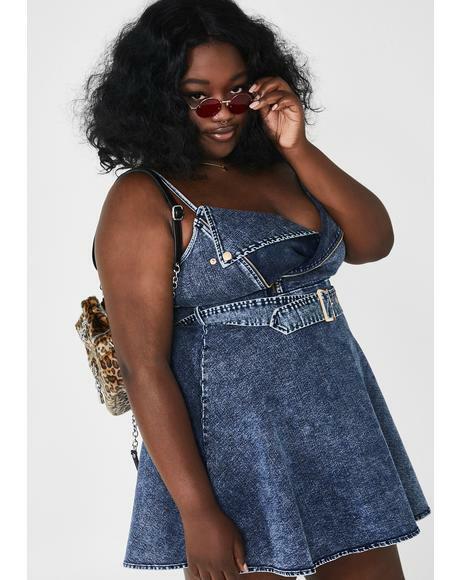 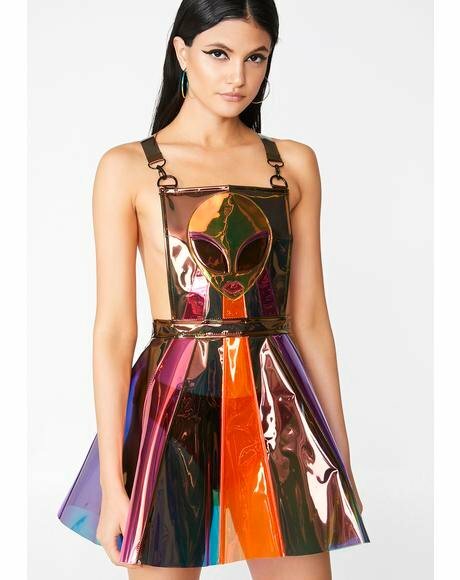 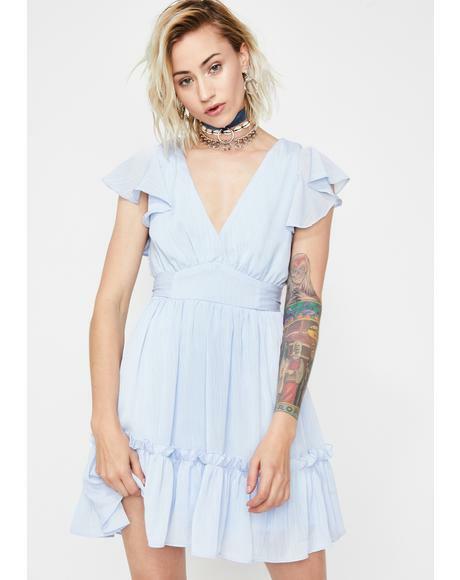 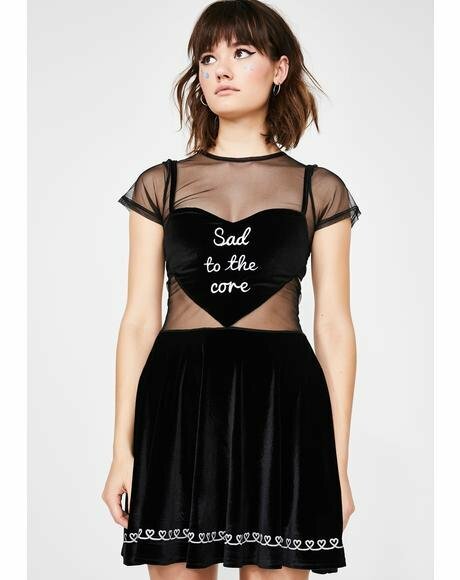 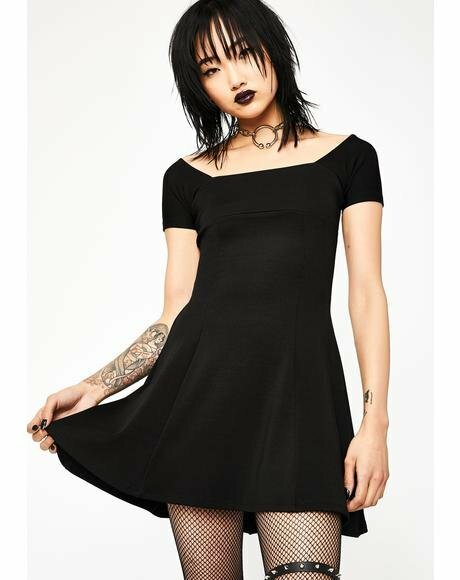 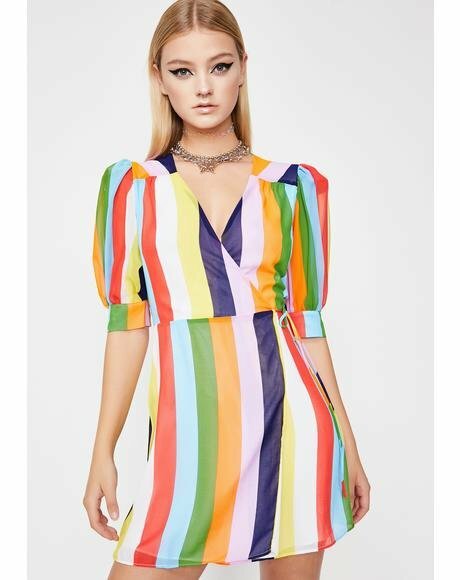 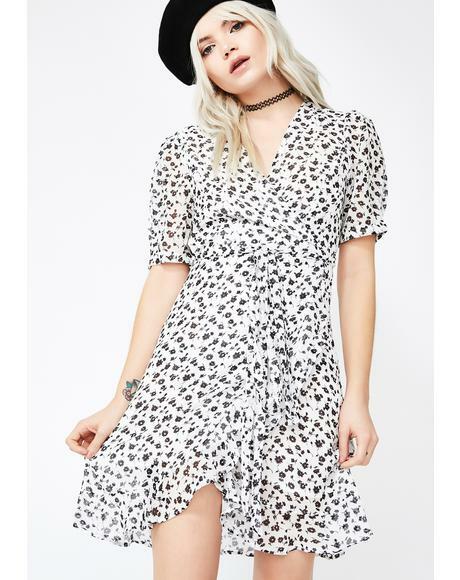 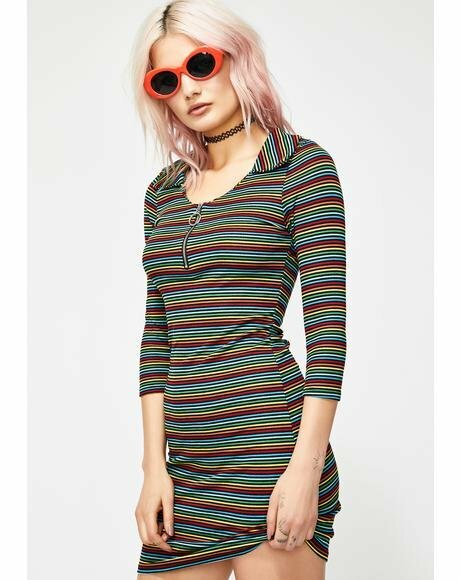 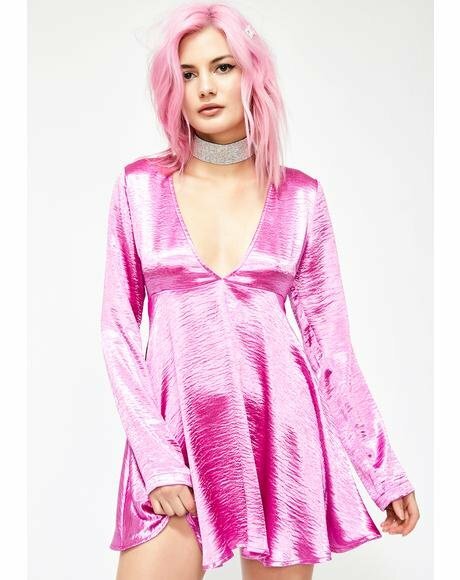 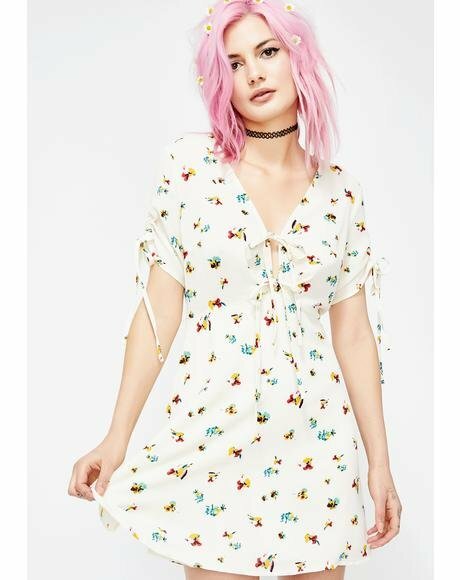 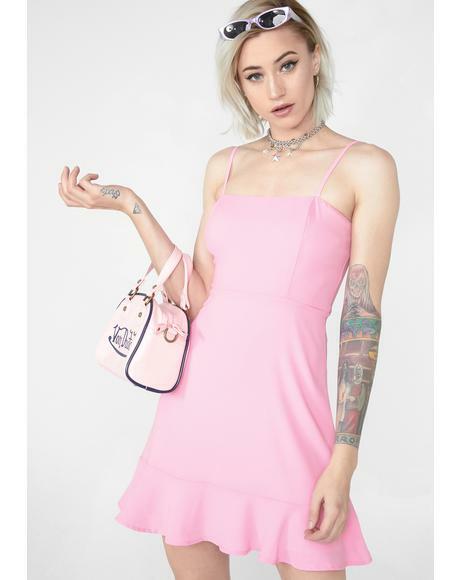 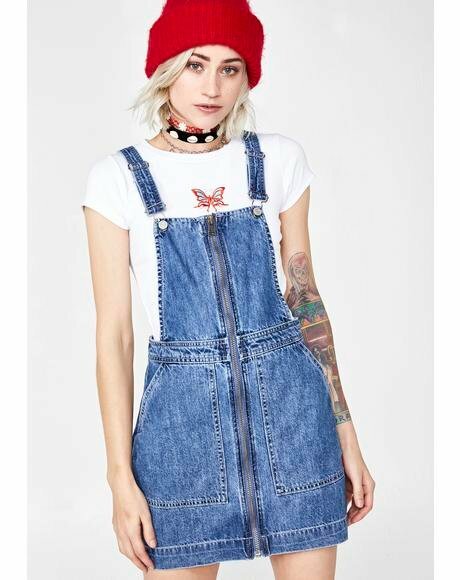 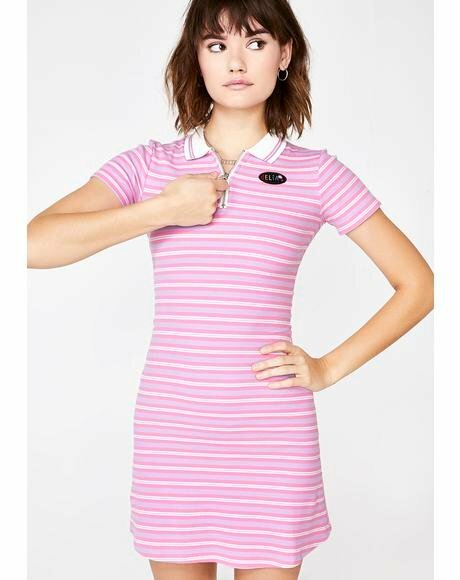 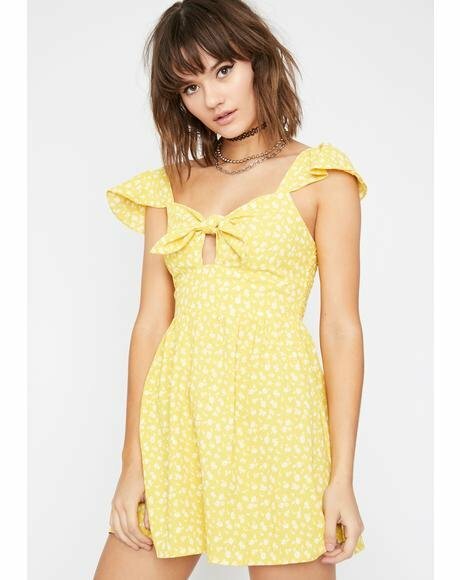 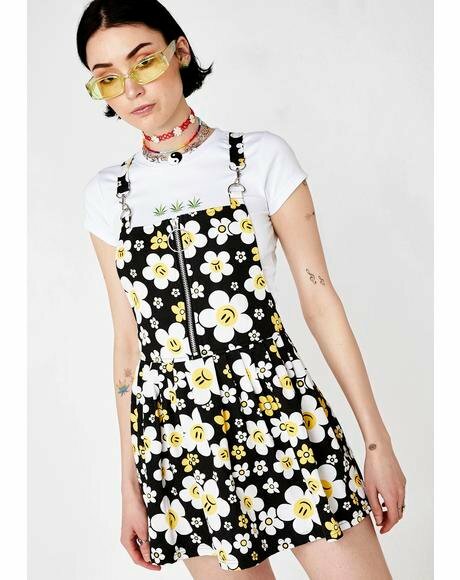 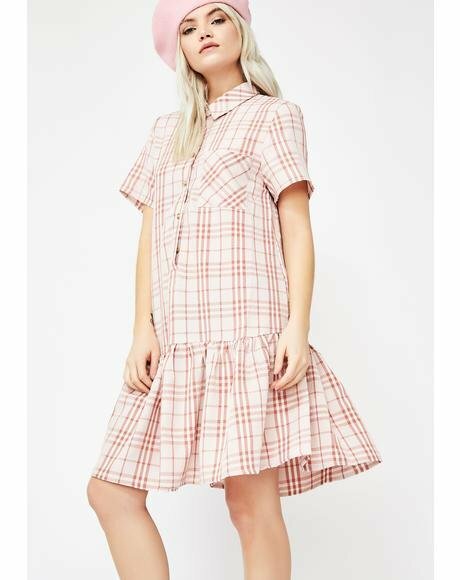 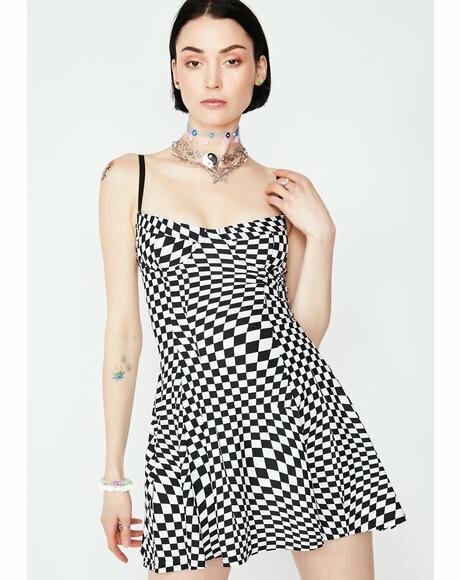 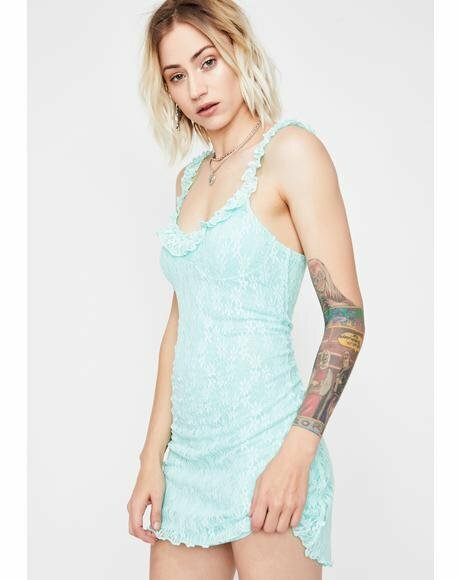 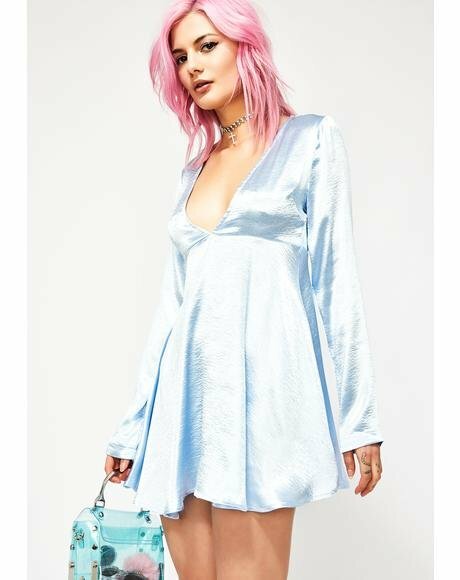 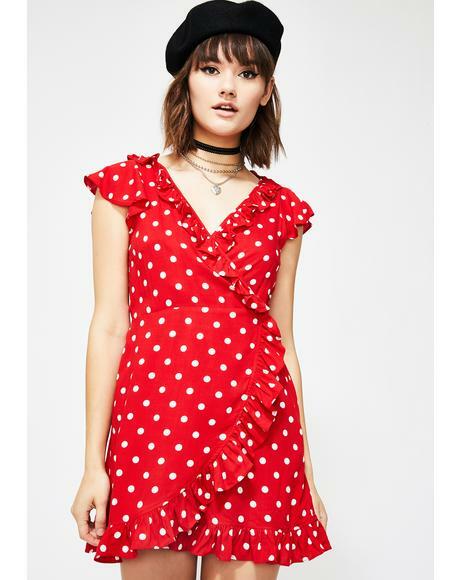 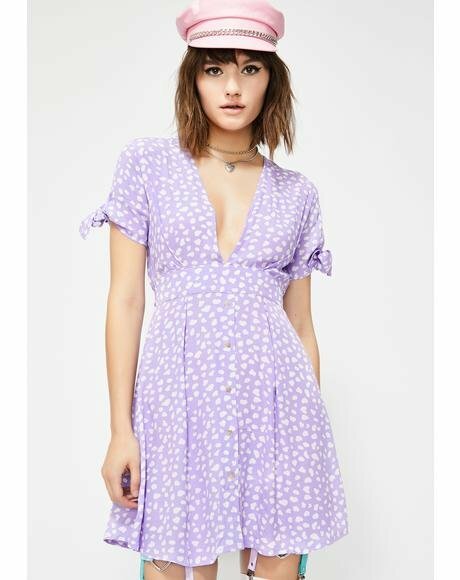 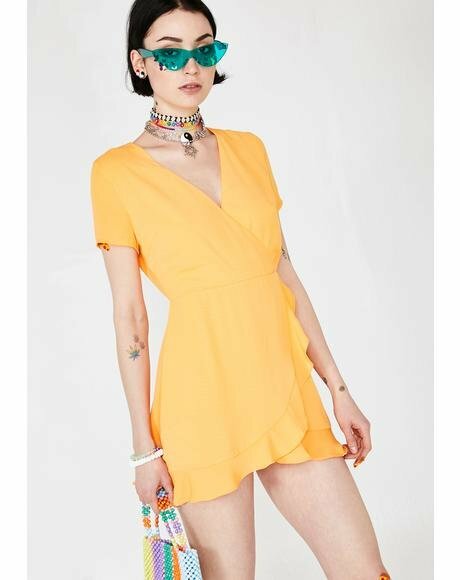 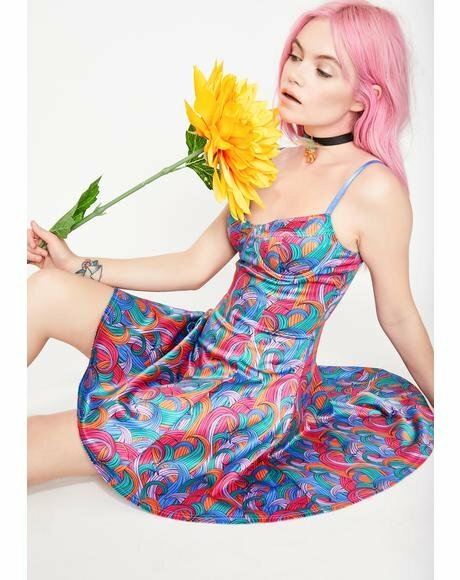 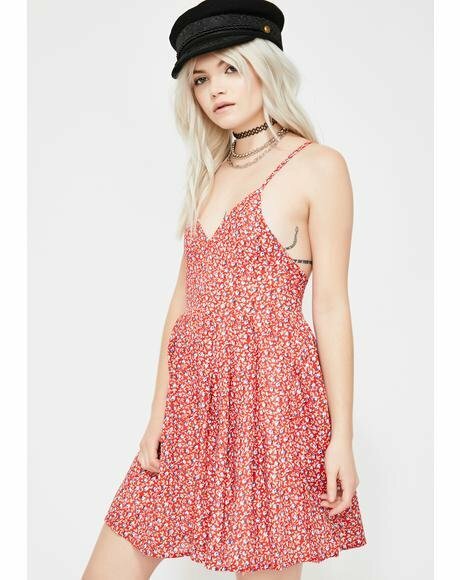 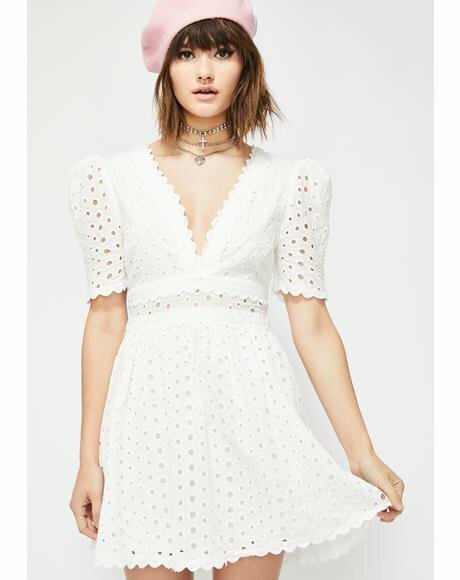 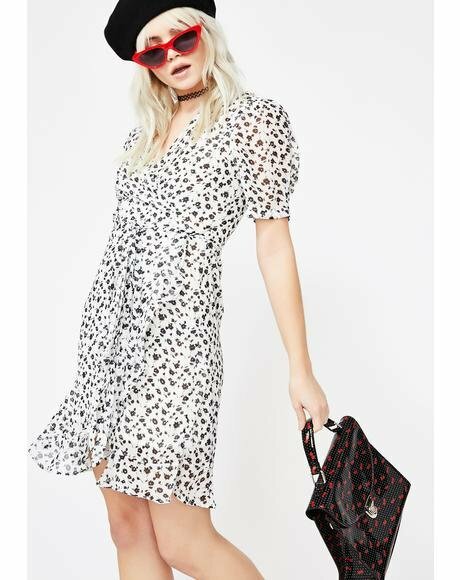 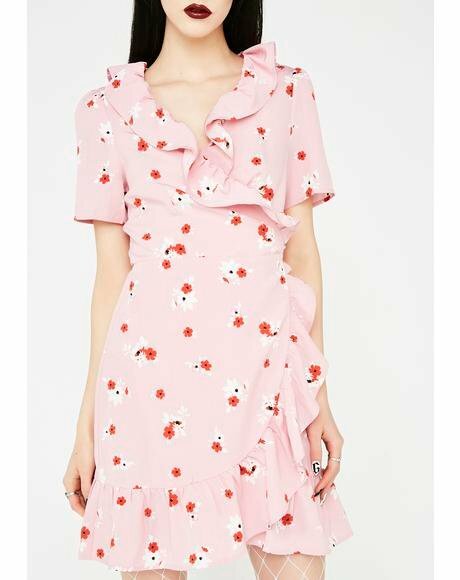 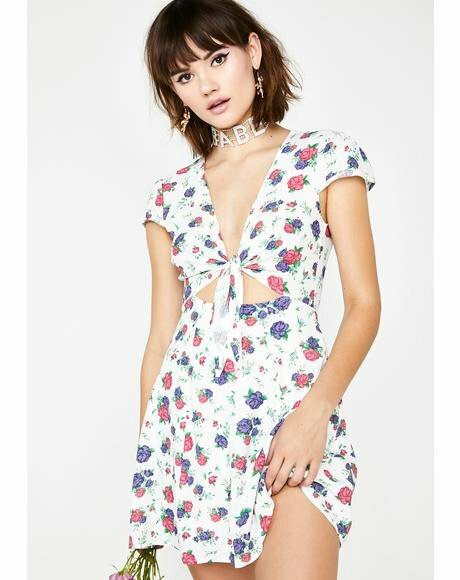 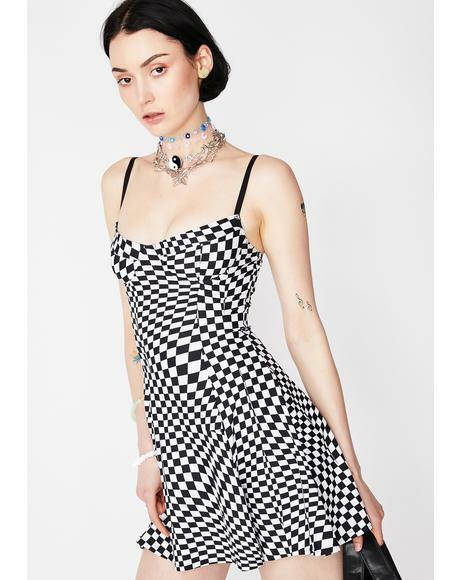 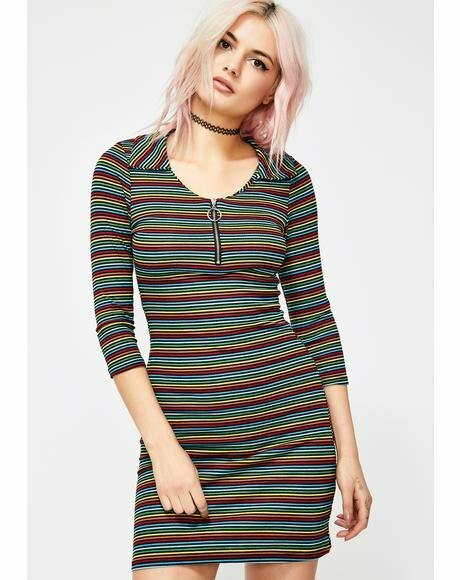 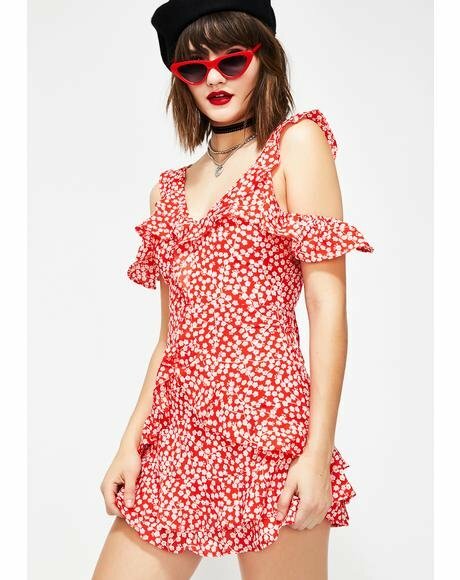 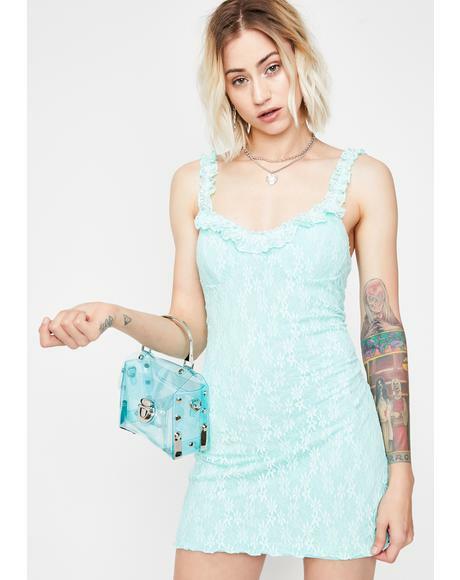 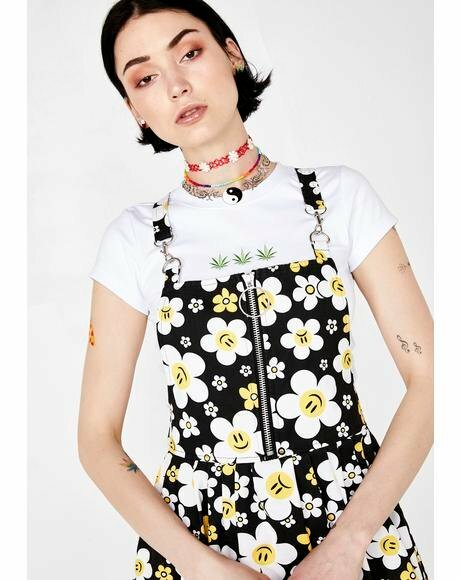 Throw this basic baby on, dress it up and wear until the wee hours of the morning lookin' like a babe cuz this rad dress doesn't wrinkle or lose its sexxxy shape!